Home > For Her > Combination Skin: Are You Taking the Right Care of It? Combination Skin: Are You Taking the Right Care of It? It may be difficult to take care of combination skin, but it is not impossible. Most importantly, choose the skincare products that suit your skin type. Combination skin, means you have two or more different skin types on different areas of your face at one time. 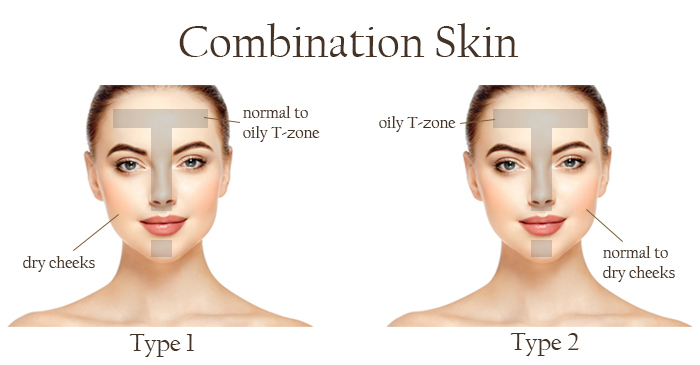 Your skin can be dry or normal in some areas of your face, and oily in others such as T-zone (nose, chin, forehead). 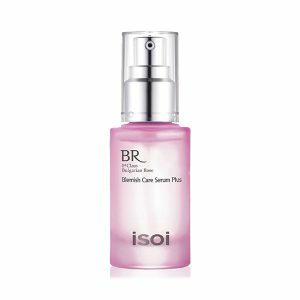 Since combination skin is both dry and oily, you will need to address both issues – balance/regulate oil and provide hydration. 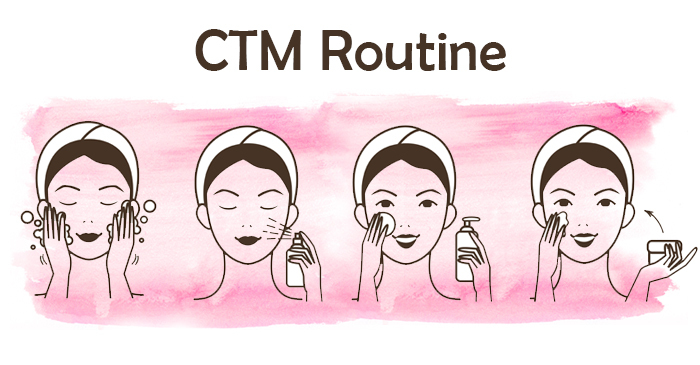 CTM – Cleansing, Toning and Mositurizing. 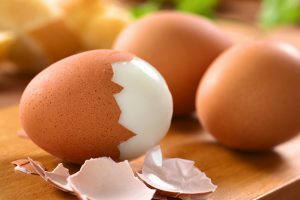 By following these steps, you will find yourself regaining healthy and glowing skin but also prevent further facial problems. Soaps dry up your skin moisture and can also cause irritations which further worsen your skin problems. 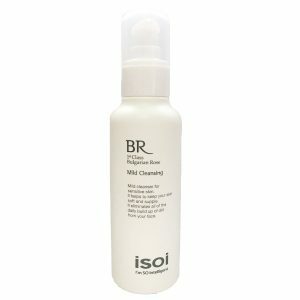 Opt for a mild, gentle cleanser either lotion-based or gel-textured that cleans impurities without skin feeling tight or dry. 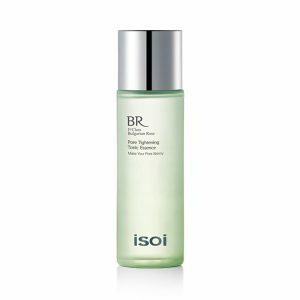 A soothing but non-irritating toner is a must especially for people who have combination to oily skin. It balances your skin by removing the last traces of your cleanser and helps in nourishing dry skin while minimizing pores. Apply a light texture, gel based moisturizer which hydrates the dry areas and lessen excess oil on oily areas. No skin type is exempt from the need of a sunscreen rated SPF 30/PA+ or above. 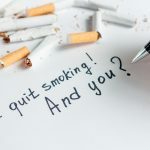 This is one step that reduces the early signs of aging now and into the future. For combination skin, an ultra-light formula sunscreen works best all over the face. Exfoliation is required to get rid of white heads, black heads and dead skin cells. It stimulates blood circulation and polishes your skin. 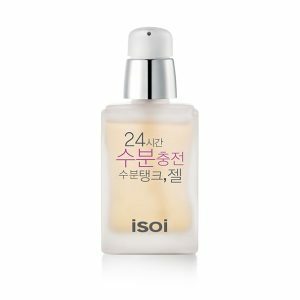 Also, it helps to unclog pores, lessen sebum, and at the same time gently smooths rough, dry, flaky skin and revives a healthy glow.